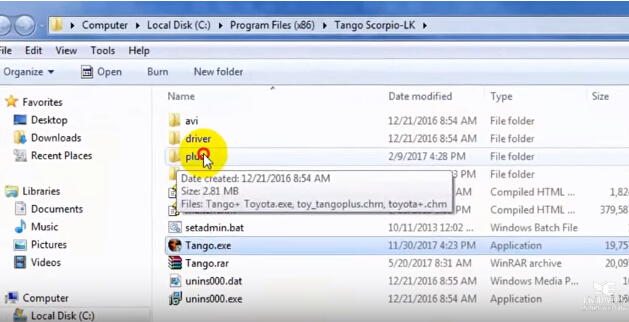 Scorpio-LK Tango Key Programmer with Basic Software V1.114,supports reading, writing and generating the latest transponders used in the latest vehicle immobilizer technologies. New function of reading Kilometers, VIN and transponder type for all BMW keys has been added to the BMW software module! 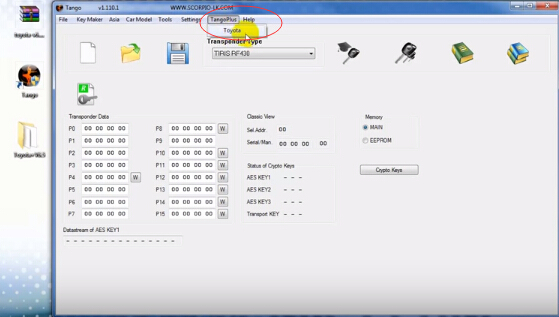 Immo pin code is also displayed for some car models. 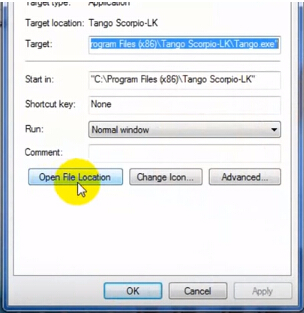 Connect your TANGO to computer with internet, start the software to [help]>>[check update], then you can update Tango to latest software. 2.Again FIRST in the WORLD! 3.Again FIRST in the WORLD! The device is intended for programming of transponders , that are a part of automobile immobilizing systems. Unlike the previous model the Gambit, new model Tango is the two-band device that has allowed to add the list supported transponders with firm Texas Instruments products (Tiris ©). Key maker usage consists of 4 steps. The 4-th step is additional and depends on a vehicle model. 2. Choose number of the key you wanna create. 4. 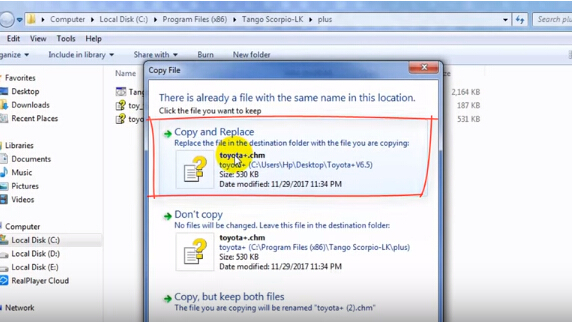 In some cases the program will ask you to save a modified immobilizer dump. This dump must to be written into the immobilizer. First of all, take a look at above picture. The "Loaded File" window displays the immobilizer file name. Ensure that a valid dump is stored. The "Maker" window displays selected maker name. Ensure the right key maker selected. 1.Intel format and Motorola format or Little Endian and Big Endian respectively. 2.The data layout depends on a chip-programmer that is used for eeprom reading.This field informs you what kind of format is suitable for the key maker.Usually you can see that both formats are suitable. It means that the program can understand any data layout. Choose the key position you want to create in the "Keys" window. 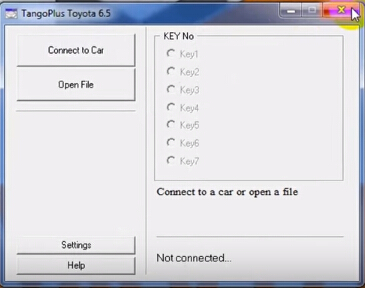 Here you can download Tango key programmer TangoPlus software for Toyota smart key programming. 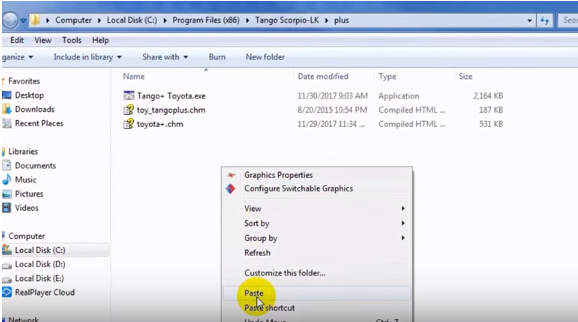 How to install TangoPlus Software?